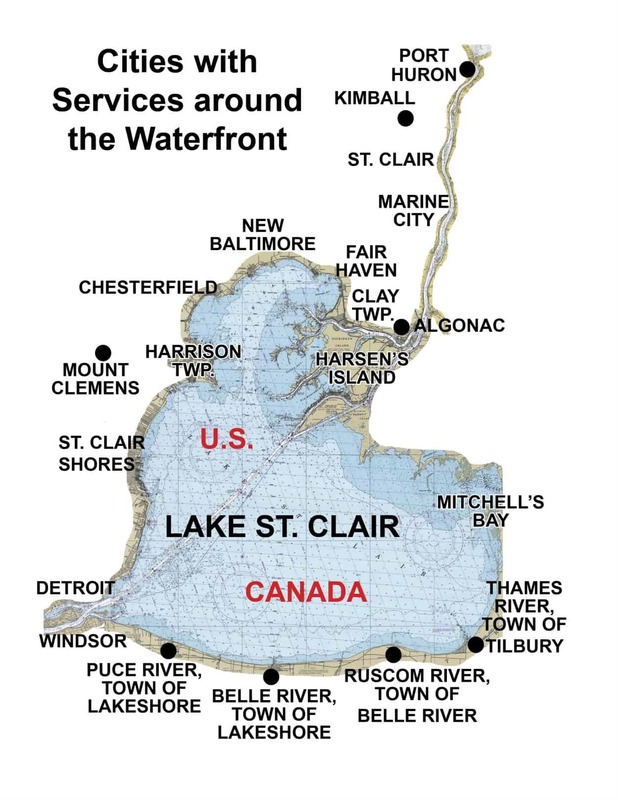 In front of the City of St. Clair, there will be intermittent St. Clair River vessel traffic closures on Saturday July 29 and all afternoon CLOSURE Sunday July 30 during the St. Clair Riverfest Offshore Races. If you’re traveling through on Saturday, you may call the Coast Guard Channel 16 to request passage during the practice races. 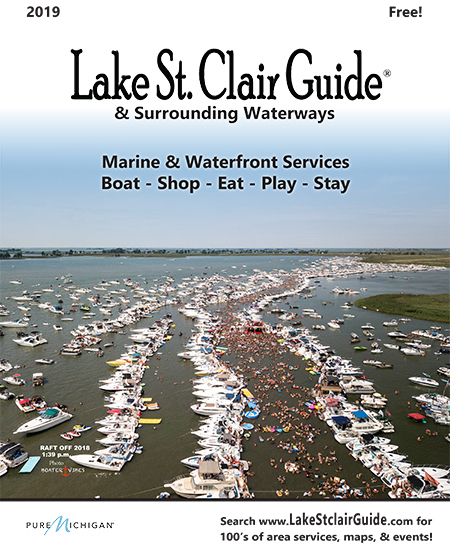 The St. Clair River is also shut down from about noon – 8pm during the annual “Float Down” on Sunday August 20. This closure is from the Blue Water Bridge in Port Huron to Marysville. Visit our calendar of events below for more details and links.